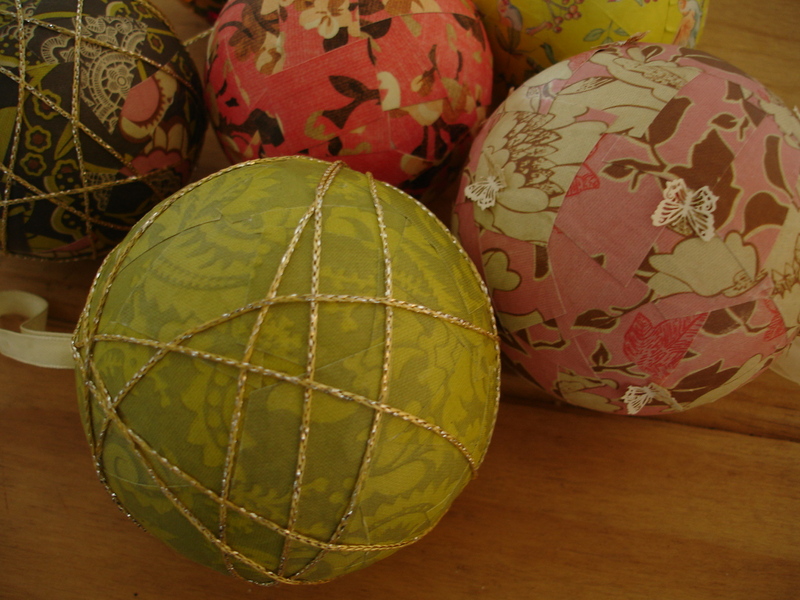 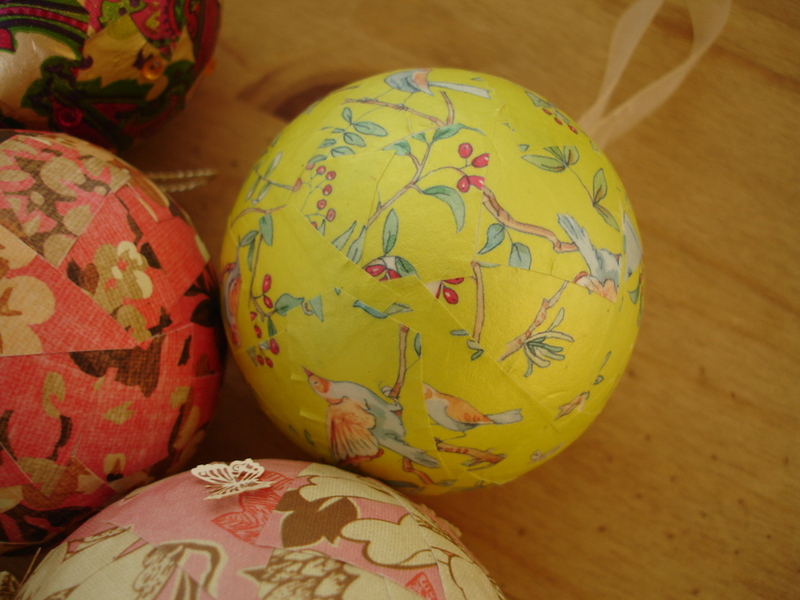 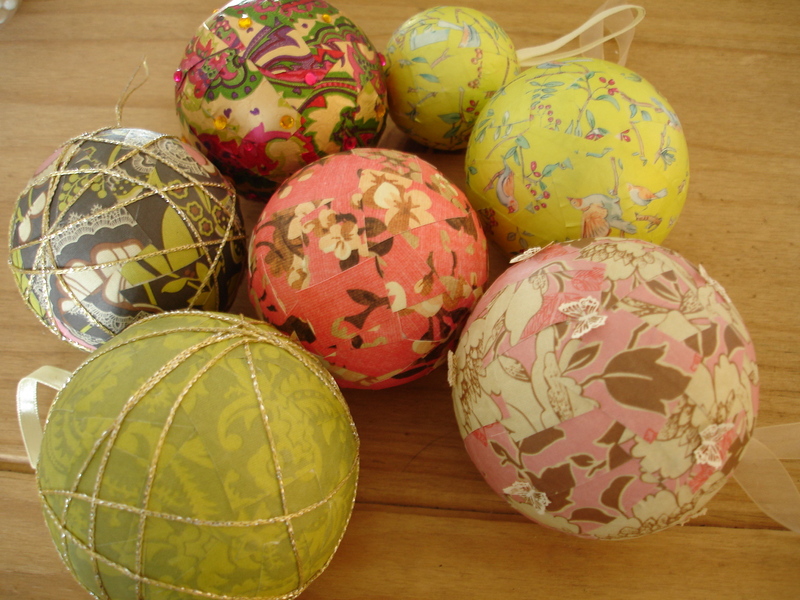 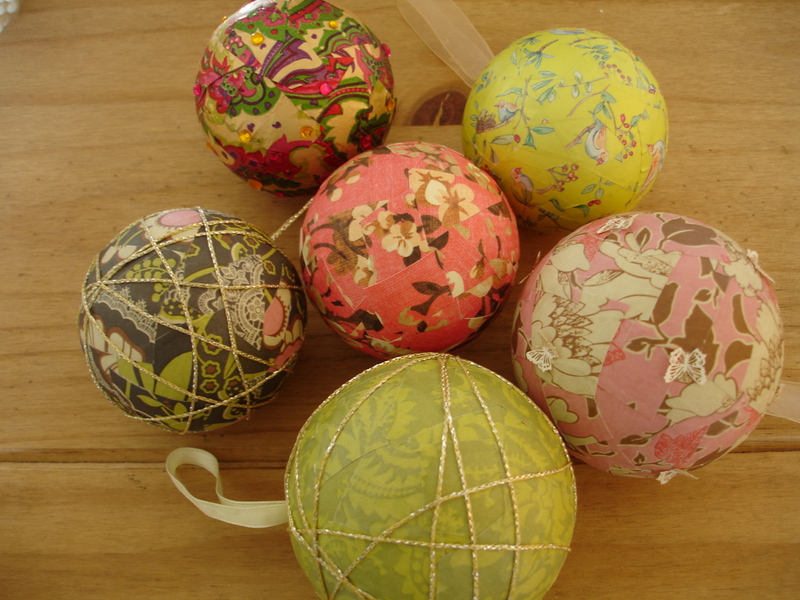 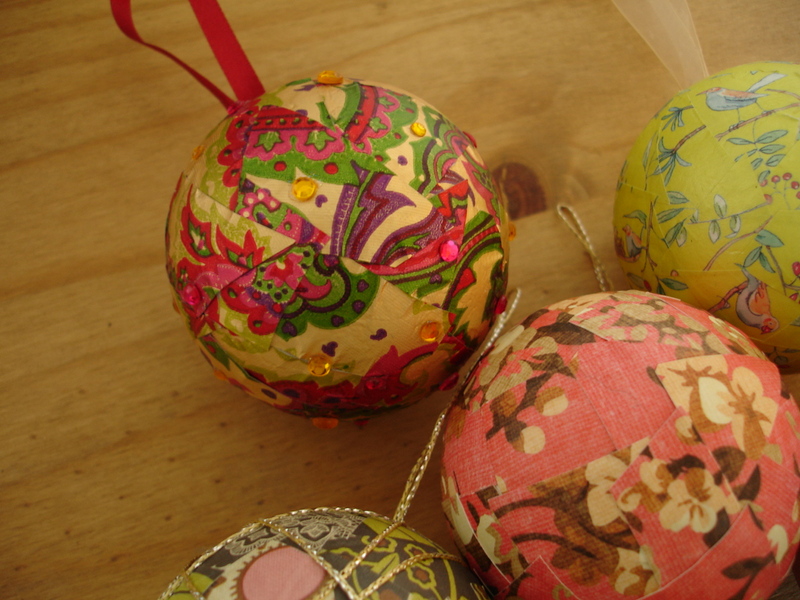 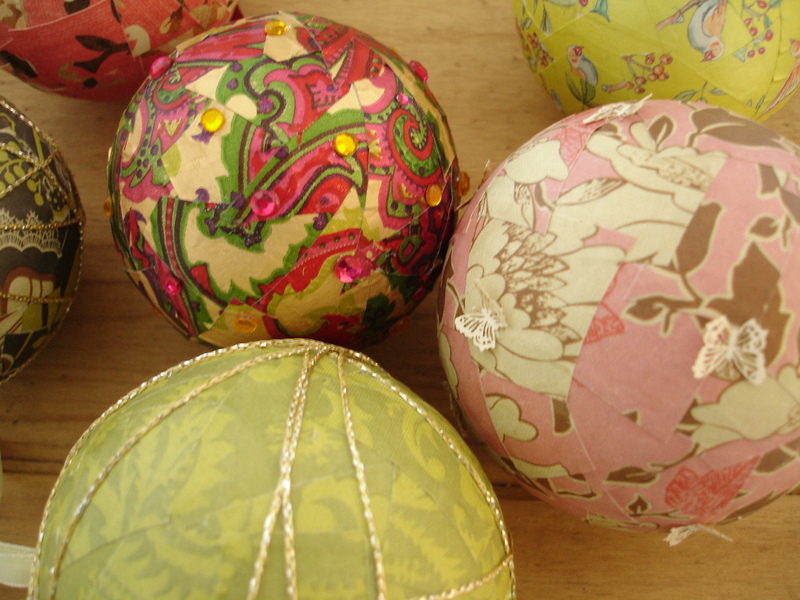 As promised, some pictures of my newest obsession ~ homemade paper baubles! 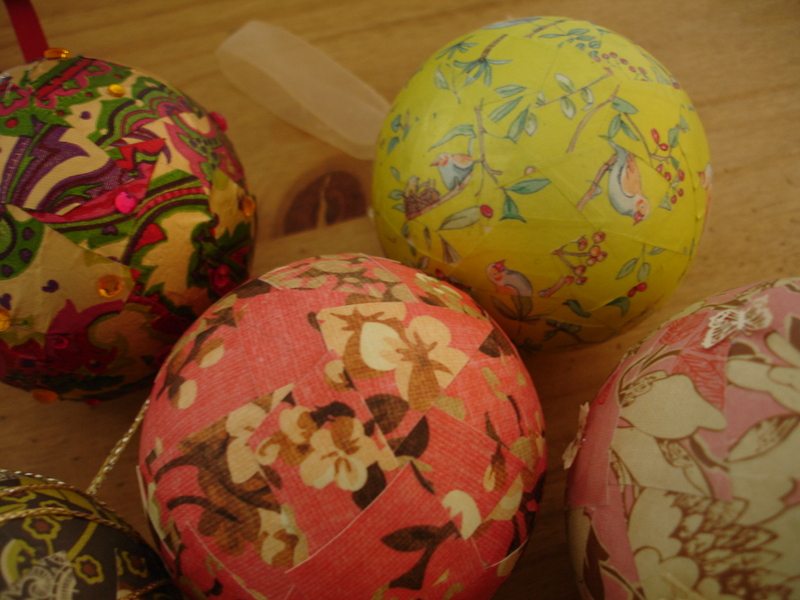 I am slightly addicted to making these, alongside the paper baubles, I have made some glittery ones too! 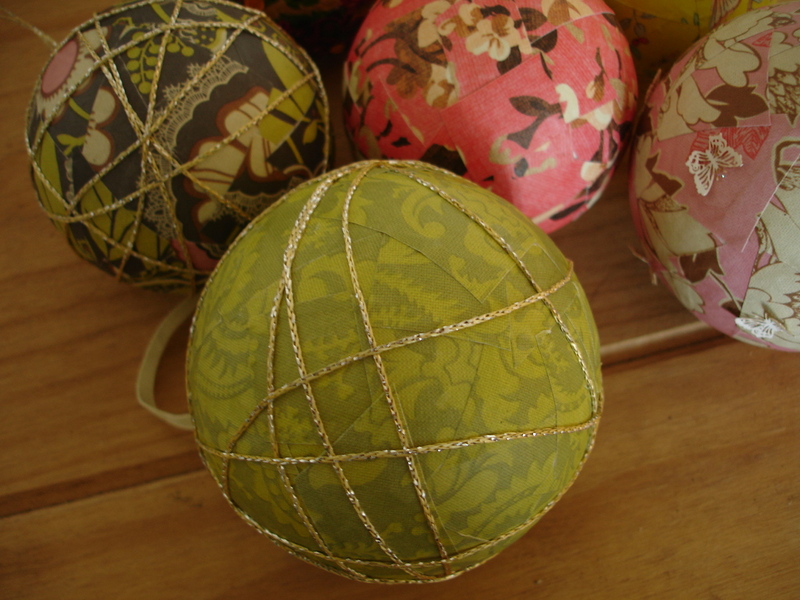 I hope you are all having a great Sunday! 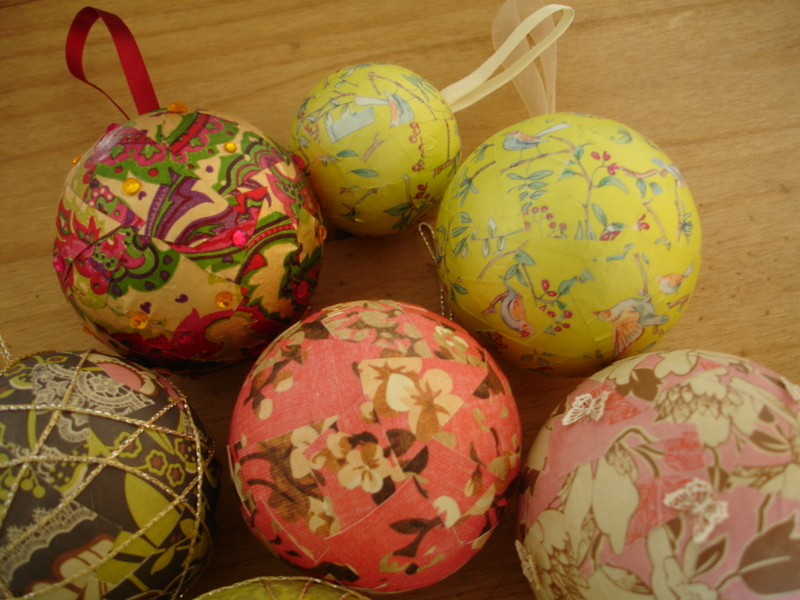 My festivities are continuing this weekend, I am off to watch my daughter at church this afternoon ~ her Brownie pack are leading the service, carol singing and mince pies here I come!